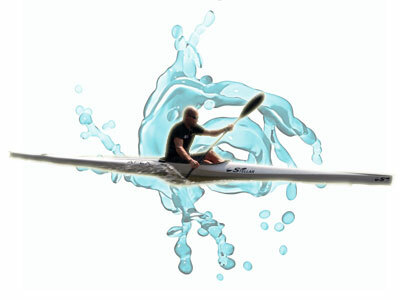 The Stellar Apex K1 is an ICF Sprint K1 with long, smooth waterlines and the speed and stability associated with Stellar Kayaks. 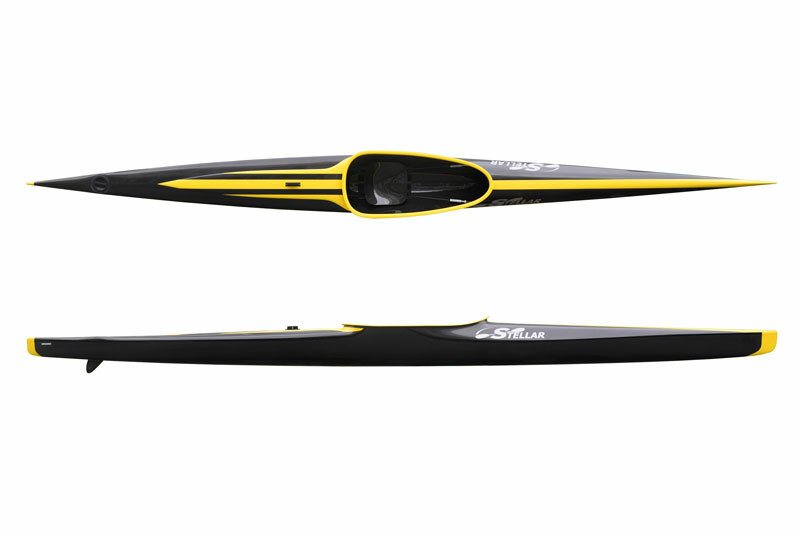 The Stellar Apex K1 is an ICF Sprint K1 with long, smooth waterlines and the speed and stability associated with Stellar Kayaks. 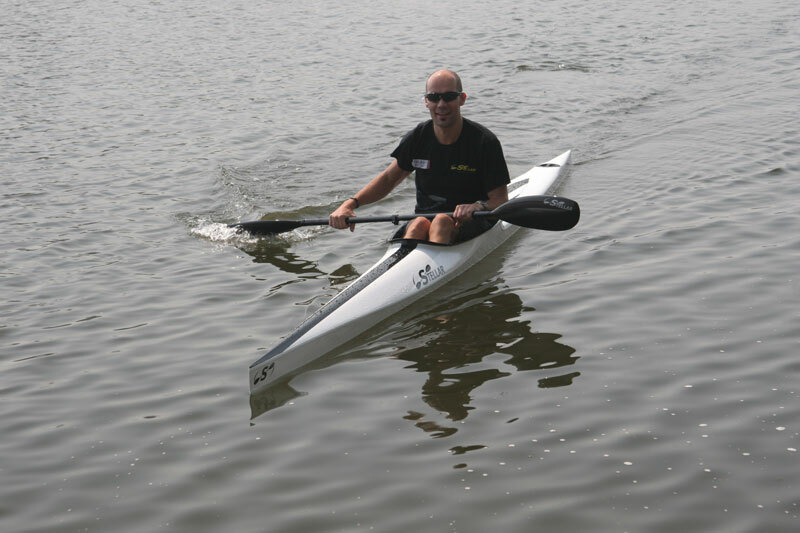 We designed the hull of the Apex to reduce porpoising, track well and to minimize drag with a low wetted surface area and low form drag. Our 3 point footbrace provides you with a solid platform for a powerful leg drive. 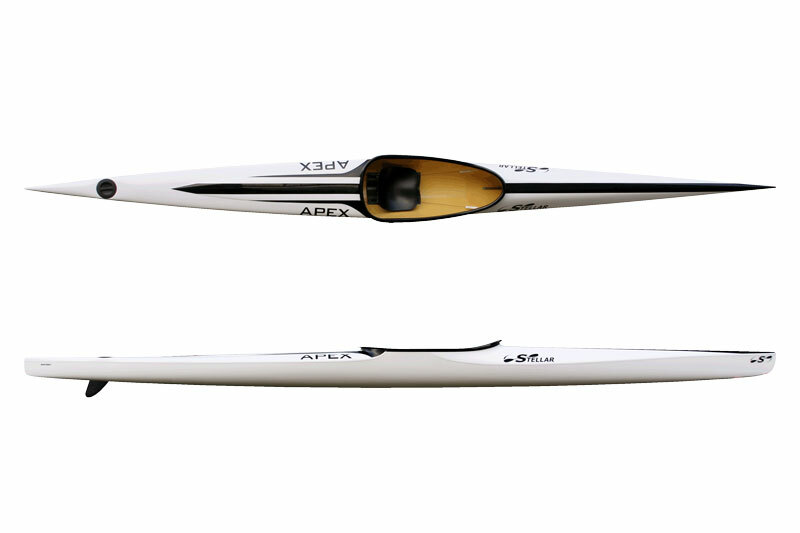 With our background in composites, the Stellar Apex will certainly set the standard for stiffness, transferring more of your power into speed to help propel you to medals platform.